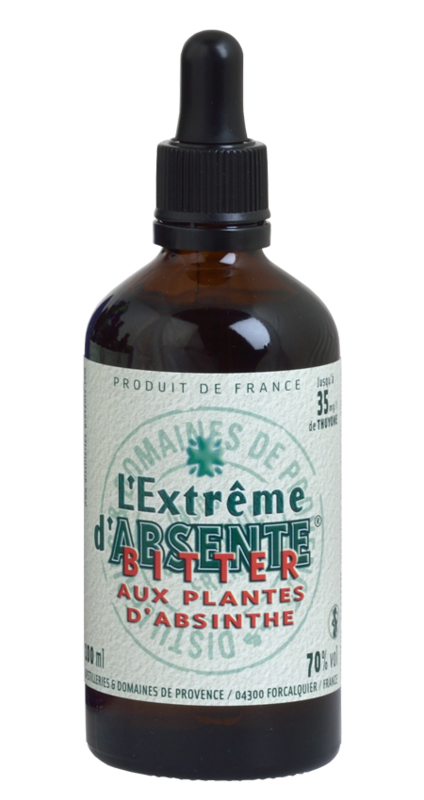 Absinthe | Absinthe Bitters | Real Absinthe — Emporia Brands Ltd. Nose: A powerful aroma of absinthe and a highly aromatic southernwood adds a hint of camphor. The powerful, complex aromas mask any aniseed present in the drink. Palate: A powerful aromatic attack from the absinthes. The wormwood infusion adds structure and balance. The alcoholates of aniseed, mint and lemon balm add finesse, freshness and aromatic persistence.